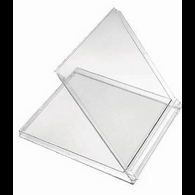 SKU: OS-10MM CLEAR BOX-NO TRAY (unassembled). 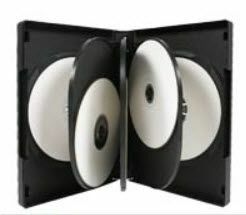 Tags: 10MM REGULAR CD CASE-NO TRAY, unassembled clear box, unassembled jewel case. 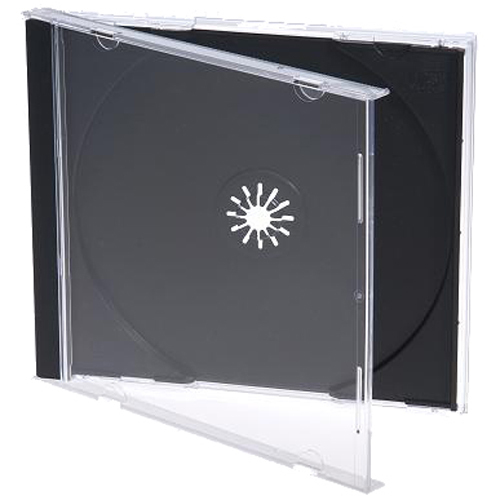 This is the clear box only for 10-10.4MM standard jewel case. The black and clear trays that go inside these cases are sold separately.